If you are a big fan of the film The Wolverine or Hugh Jackman, or love this film so much but missed it on theatre, I have good news for you.DVD The Wolverine is to be released on Dec 3, 2013. As the must-own for home entertainment collection, I bet you have already decided to order this DVD for wonderful home enjoyment. So want to rip DVD The Wolverine to PC for convenient playback or protecting original DVD disc from damage due to frequent use？Or just need to copy DVD The Wolverine to tablet or other portable devices for sharing with the closest ones? If that’s the case, here I will share you the most efficient way to copy and backup DVD The Wolverine. And before that, let’s have fun first? I collect some interesting information about The Wolverine for ya! The Wolverine is the sixth installment in the X-Men movie series and the second film heading Wolverine after X-Men Origins: Wolverine. 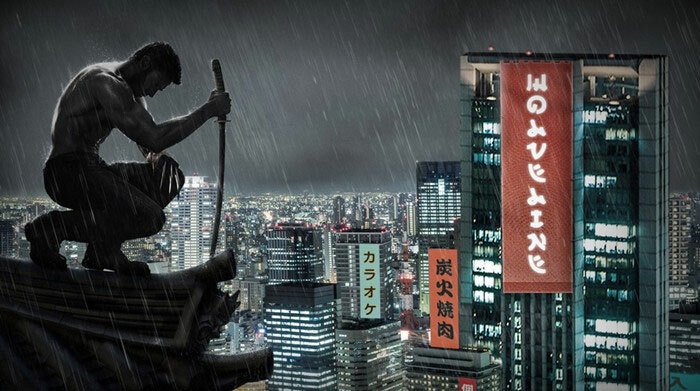 Hugh Kackman reprises his role from previous film as the title character and this time, Logan travels to Japan. 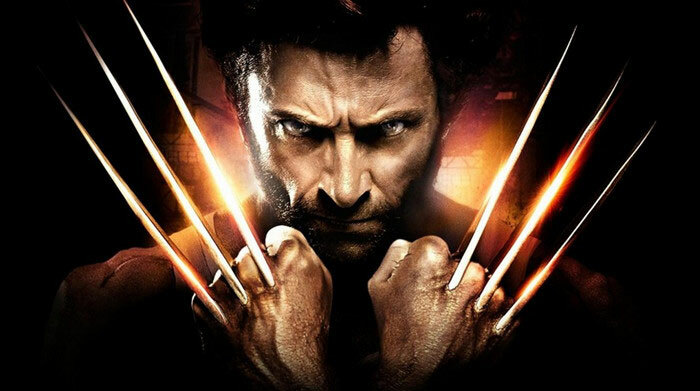 The Wolverine was released in 2D and 3D theatres on Jul 25, 2013, which is the first 3D release for one of the Twentieth Century Fox’s Marvel films. In this film, the whole thing rests on Jackman, that’s not a figure of speech. It’s really the case. Much of the cast is entirely made up of Japanese actors you mostly don’t know and one Russian actress you probably saw in 2011’s Tinker Tailor Soldier Spy. But mostly, it’s all Jackman as Logan/The Wolverine. It’s Logan in gloomy mode and Logan in surly mode and Logan in action mode and... Well, you get the idea. Well, after learning more about The Wolverine, can’t wait to watch The Wolverine on your iPad? It’s OK. But first of all, you need to get the most useful tips to rip DVD The Wolverine. To backup DVD The Wolverine in the best way, resorting to WonderFox DVD Video is a must and could satisfy your needs to the fullest. WonderFox DVD Video Converter is a blazing-fast DVD video converter which enables you to rip home DVDs (with support for DRM protection bypass) and convert them to virtually any video format. As you may know, to speed up video conversion, the very first thing you should figure out is what are the key factors influencing video conversion speed. Generally speaking, video conversion speed mainly depends on two aspects: one is your computer hardware specs, the other is the source video file and its output settings. With CPU and GPU acceleration technology as well as the latest video encoder technology, WonderFox DVD Video Converter can offer you 30X-50X faster conversion speed compared with common others’. Download WonderFox DVD Video Converter here and see if it is what you need. After reading this full guide, you’ll manage to know how to rip DVD The Wolverine in only a few clicks? Every time you get a DVD, just insert it into your PC disc ROM and launch this most favorable DVD ripper. The task will be perfectly finished in the shortest time ever! Before loading, make sure you have downloaded, installed and run WonderFox DVD Video Converter on your computer. Then Click “Load DVD” to load DVD movie content of The Wolverine to the software. Don’t worry about the region code or other DVD copy protection when ripping DVD The Wolverine. The program can successfully accomplish it by accessing all DVD encryption technologies. Open the “Output Format” drop-down list on the right side of the program window, choose a desired format or even any device to convert to. Note: Actually, you can rip DVD The Wolverine to AVI, MP4, MOV, Xvid, WMV, 3GP, TS, etc. Watching DVD The Wolverine on iPhone 5S/5C/4S, iPad mini/iPad 4, Apple TV, Samsung GALAXY Note 3, GALAXY S4, HTC One, BlackBerry PlayBook, Nokia Lumia-series, PSP and any more is OK.
Click “Run” on the lower-right corner of the interface. And you’ll be content with its performance. 1. Extract background soundtrack from the DVD. 2. Trim or crop the DVD and add special effects to retouch the DVD video. 3. Capture snapshots by pressing the “Snapshots” button. The Wolverine is a new Hugh Jackman movie. In modern day Japan, Wolverine is out of his depth in an unknown world as he faces his ultimate nemesis in a life-or-death battle that will leave him forever changed. Vulnerable for the first time and pushed to his physical and emotional limits, he confronts not only lethal samurai steel but also his inner struggle against his own immortality, emerging more powerful than we have ever seen him before.